What Exactly Are Maid of Honor Duties? “Maid of honor” lives up to its name, since it truly is an honor to be asked to take this role for the wedding of someone close to you. The relationship you’ve had with the bride has convinced her that you are the perfect person for her to select. Being a maid of honor puts you in the spotlight, and while you may not expect it, there is some pressure on you to perform. If you haven’t been a maid of honor before, you may not be aware of the responsibilities it entails. Here we’ve broken the maid of honor duties up into pre-wedding and day of the wedding. There’s so many things to do when it comes to wedding planning. The bride and groom will be doing the bulk of it, but as the maid of honor, you should lend a hand wherever possible. The bride may ask you to check out a wedding venue with her, or help her with flower options. Whatever she asks you to do, your being there will make things much easier on her. It’s likely that the bridesmaids are going to look to you for leadership whether you ask for that responsibility or not. You were selected as the maid of honor, so this task is yours. It’s vital to create an open communication with the other bridesmaids so that if they have any questions, they can ask you as the middleman instead of six different girls bugging the bride about everything. You will probably also be the main point of contact for all the other girls regarding the bachelorette party and bridal shower discussions. 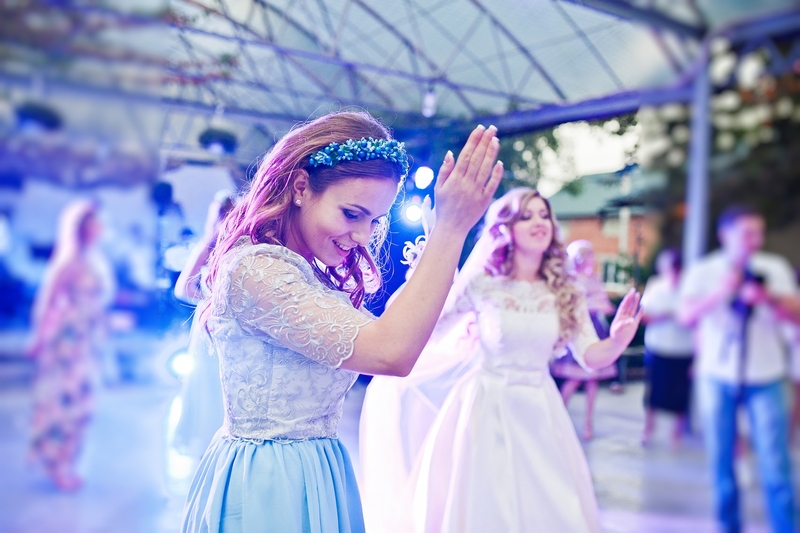 This can be a little more of a personal thing depending on the bride, but if she asks you for your opinion, you should help her to create the wedding guest list. The guest list can be extremely stressful for her and the groom, so an extra voice might bring some clarity to the situation to help her prioritize guests. You may be asked to organize the bridal shower or the rehearsal dinner (although this is often handled by the mother of the bride). 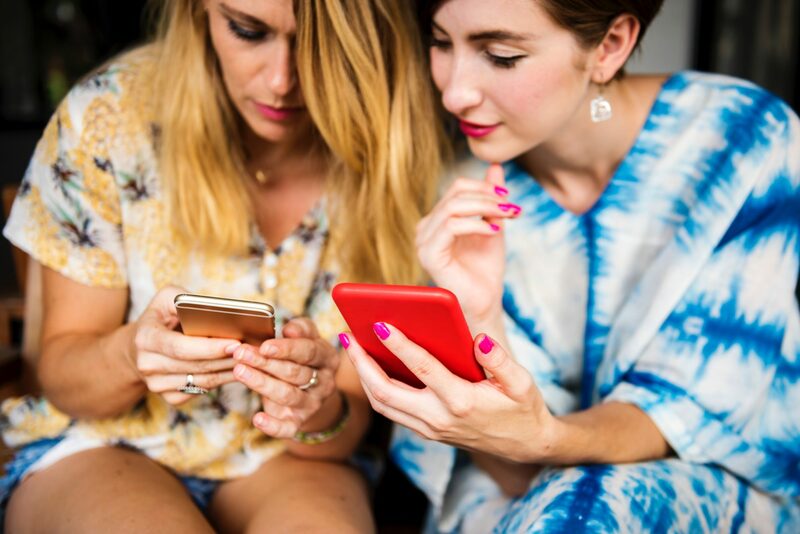 If you are asked to head up the bridal shower, it will be up to you to find the right venue, send invitations, and to keep track of the gifts that were brought so that the bride can send thank-you notes. If you’re recruited to help with the rehearsal dinner, this can include finding a venue as well and making sure that everyone who is attending knows where to go and how to get there. This is one of the most important maid of honor duties! The bachelorette party is her last hoorah. As the maid of honor you, with the help of the bridesmaids, will be responsible for finding accommodations, planning activities, and planning transportation for the bachelorette party. Usually the bride will lay out where she wants to go, but leave the rest of the major details to the maid of honor and bridesmaids. Make sure to select a venue or event that reflects the bride’s interests. For example, if she’s not into clubs but loves painting, ditch the bars and organize a “paint and sip” evening instead. 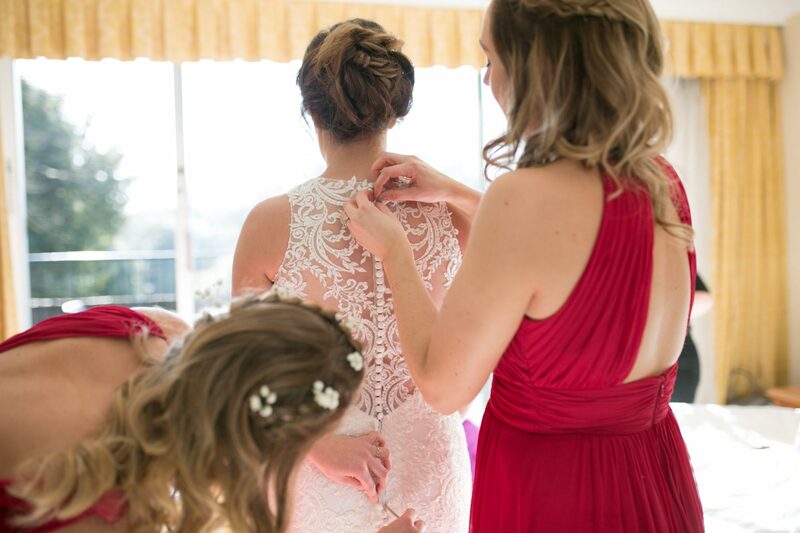 There’s going to be a lot going on on the wedding day, so it’s important for you to be with the bride and help her out with even the smallest of tasks. She might be nervous, so it’s your job to keep her calm and make sure she isn’t too stressed out. No matter how much planning gets done, there’s always going to be something that goes wrong during the wedding day. While the wedding planner and parents of the couple can handle most of these things, it’s also good for the maid of honor to help out if the situation calls for it. Most importantly: if something goes wrong and the bride doesn’t need to know about it, the maid of honor should try to keep the bride blissfully unaware. This is one of the maid of honor duties that people usually aren’t aware of. Once the ceremony is complete, the newlyweds will sign the marriage license as well as two witnesses, which is usually the best man and the maid of honor. This is an important one! This isn’t strictly on the maid of honor, but the entire wedding party should help ensure that everyone has a blast at the reception. That means staying on the dance floor and shaking your moneymaker. If you see some folks who look like they’re thinking about dancing, pull them onto the dance floor and help them out! After the first dance, people might be hesitant to get on the dance floor. The maid of honor and best man should help kick things off by getting on the dance floor which will encourage guests to come as well. Usually the best man and maid of honor make a toast during the wedding. It doesn’t have to be long, but it is something you will be expected to do. If you’re having trouble figuring out what to write, here’s a great speech guide to help you out. The most important thing you can do as a maid of honor is to simply be there for the bride. If she’s stressed, calm her down. If she’s in need of something, get it for her. If she wants your opinion, give it to her. It’s a lot of responsibility, so don’t take the maid of honor duties lightly. She chose you for a reason. Make sure to give your thoughts on things if she asks, such as which color palette to go with, or perhaps finding a catering service. You’re there to provide her with help in whatever way you can!